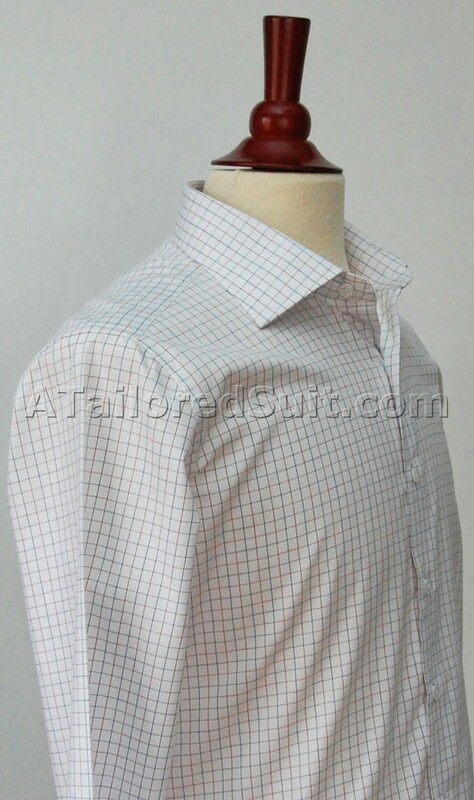 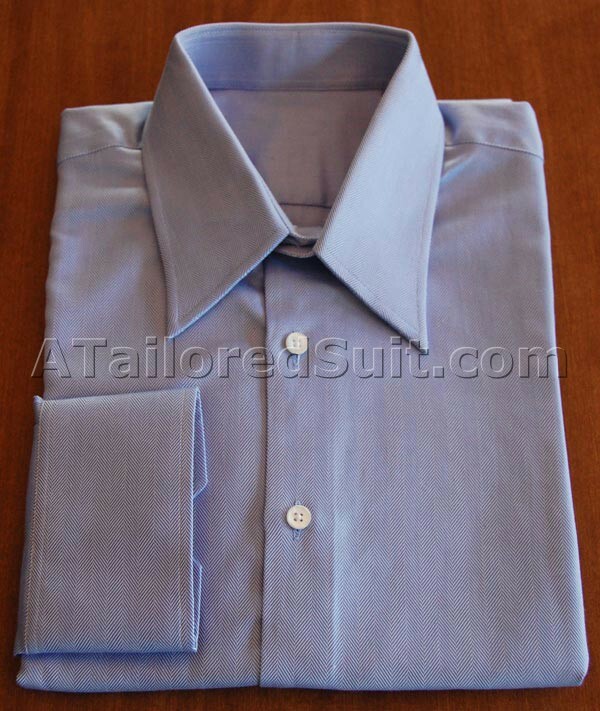 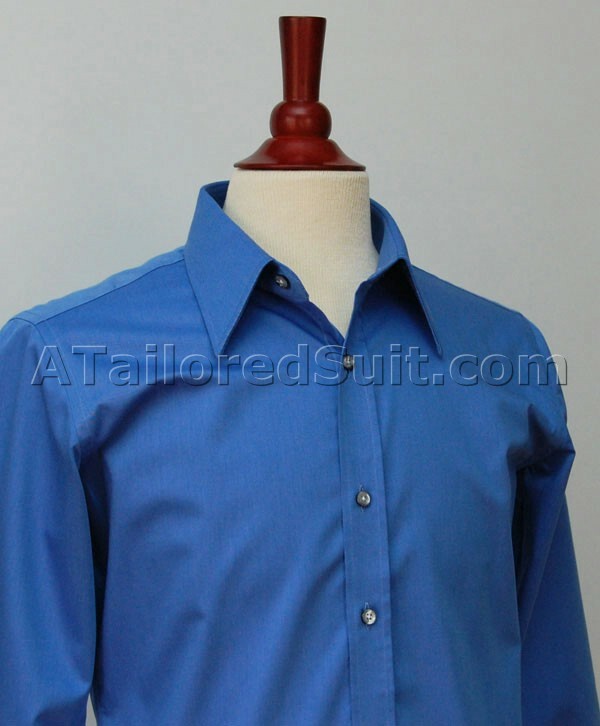 Below are more pictures of our finished men’s bespoke dress shirts. 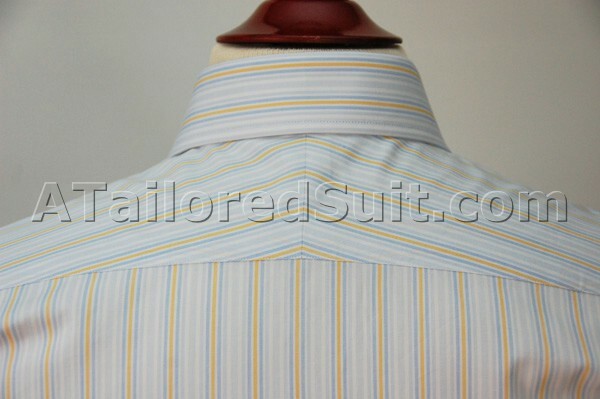 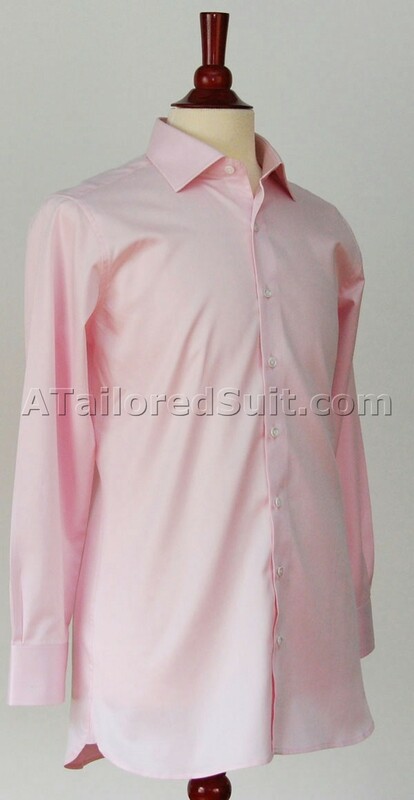 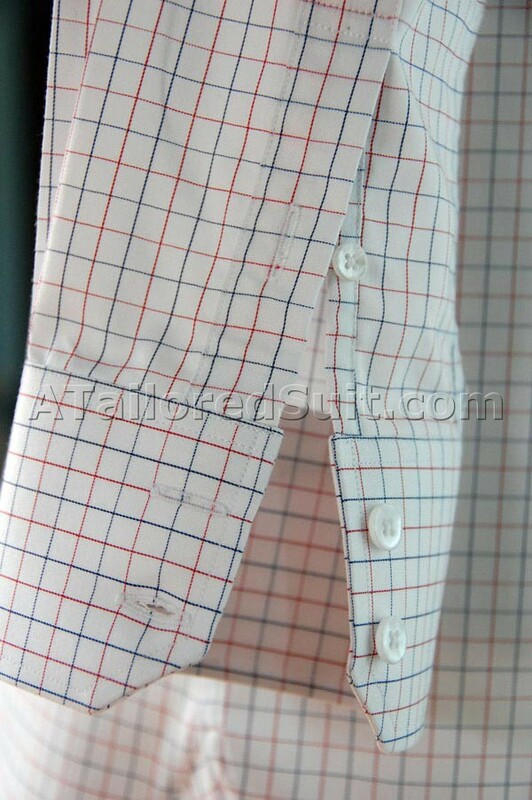 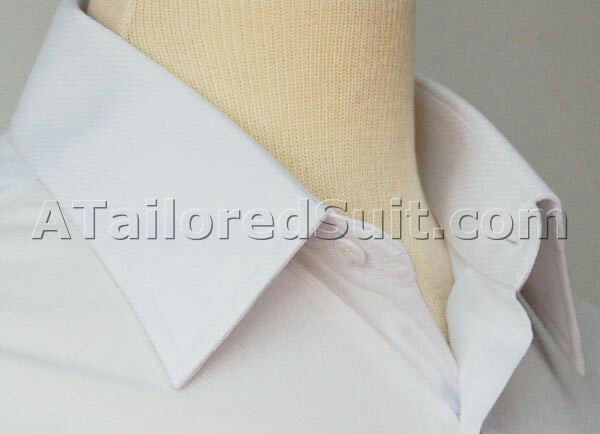 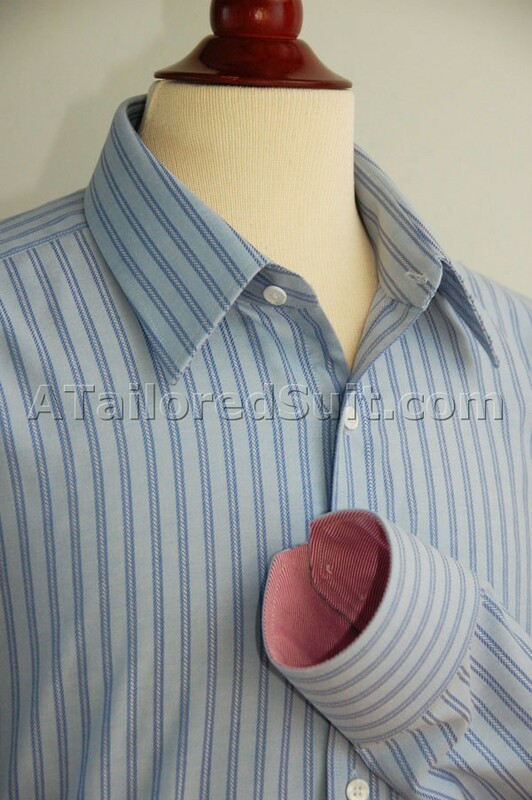 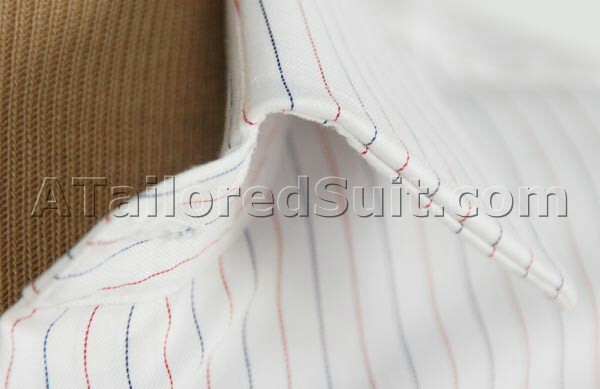 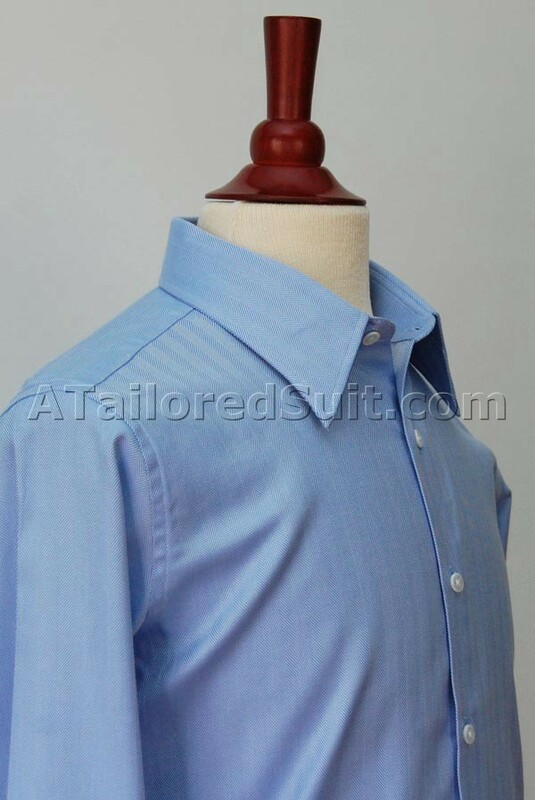 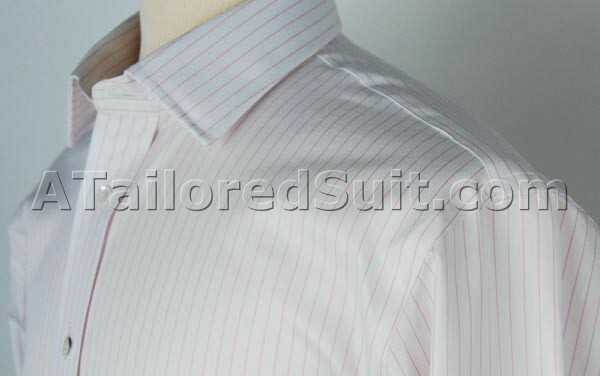 From these close-up photos you can see details such as stitches per inch, the matching of stripes at seams, the use of split yokes, the quality buttons, and a wide variety of shirt placket, collar, and cuff styles. 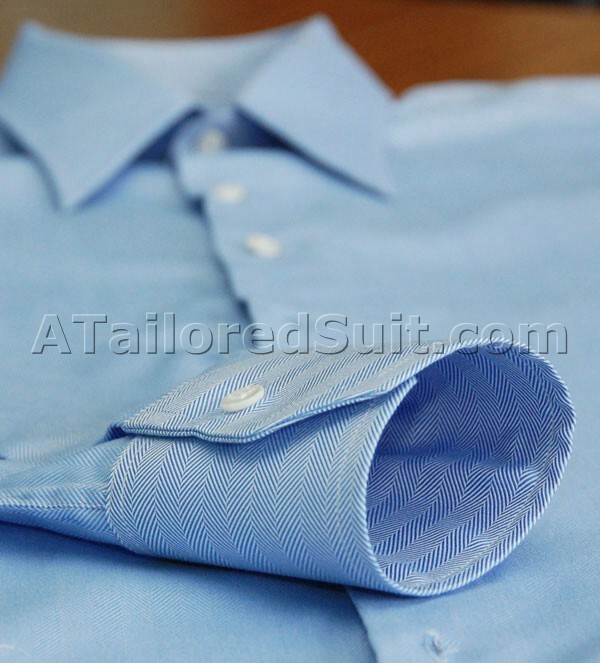 Click here to build your custom tailored men’s clothing now! 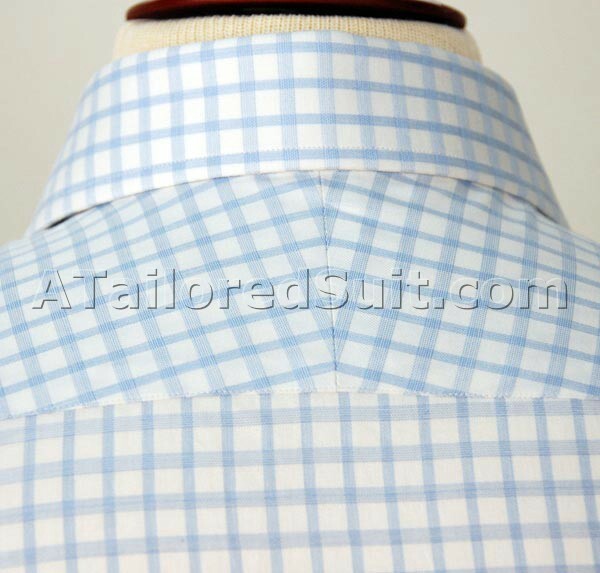 Want to learn more about men’s dress shirts and bespoke menswear? 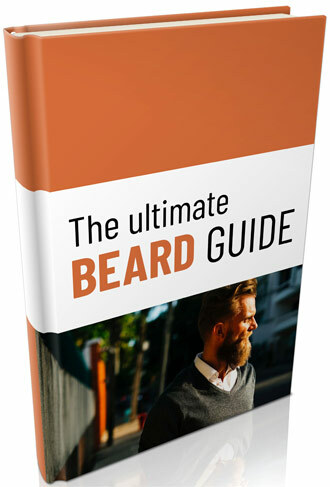 Visit our style guide.